Sir Chandrasekhara Venkata Raman was one of the most notable physicist in the world who did ground-breaking research in the field of Light, which is now known as the Raman Effect, and won him the 1930 Nobel Prize for Physics. India celebrates National Science Day on 28 February every year to commemorate the discovery of the Raman Effect in 1928. 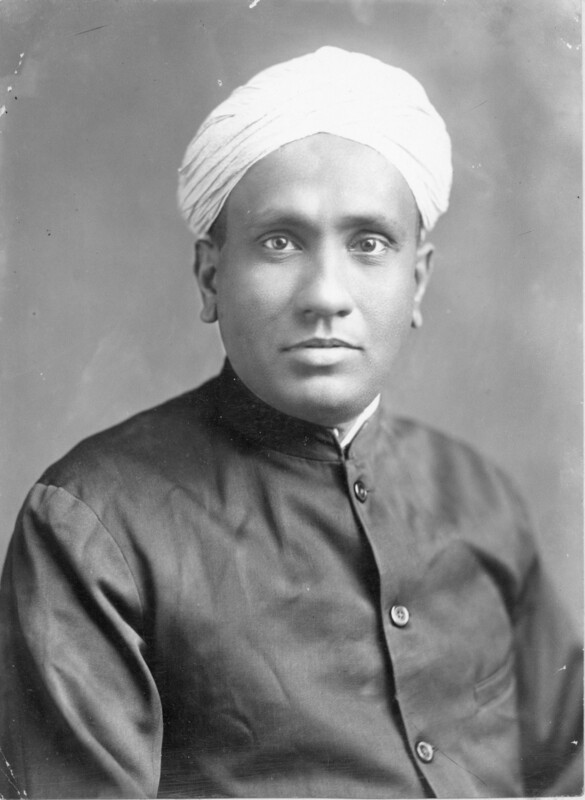 C. V. Raman was responsible for laying a firm foundation of scientific research in India. Due to his initiatives, India has made a mark in the world as a nation with ample technological and scientific capabilities and manpower. But for his continual efforts and dedication, India would not have been a technologically advanced nation as it is today. The very fact that he brought laurels to India as far back as 1930 by winning the Nobel Prize, speaks volumes about his scientific genius. A grateful nation honored his efforts with a Bharat Ratna in 1954, the top most honor that could be bestowed to an Indian citizen.